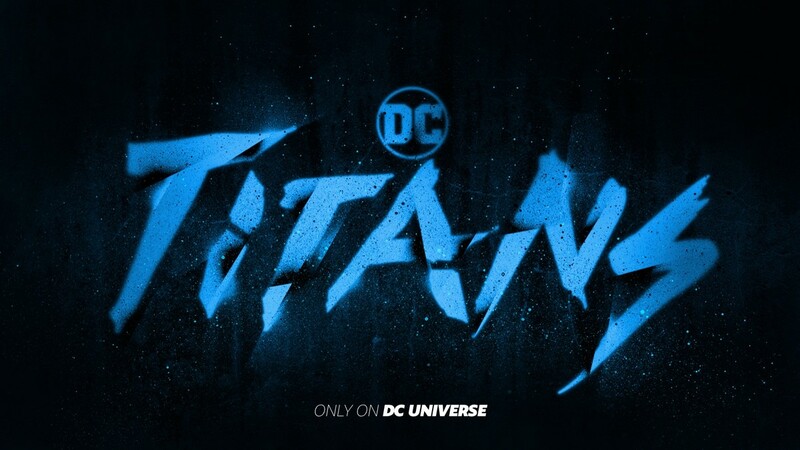 DC Entertainment has been teasing for months that they would be launching a new streaming service for original and legacy content, and today, we finally learned the name of that service. The service will be called ‘DC Universe’, which is reminiscent of the streaming online gaming title ‘DC Universe Online’. The service is a “…first-of-its kind, immersive digital experience designed just for DC fans. 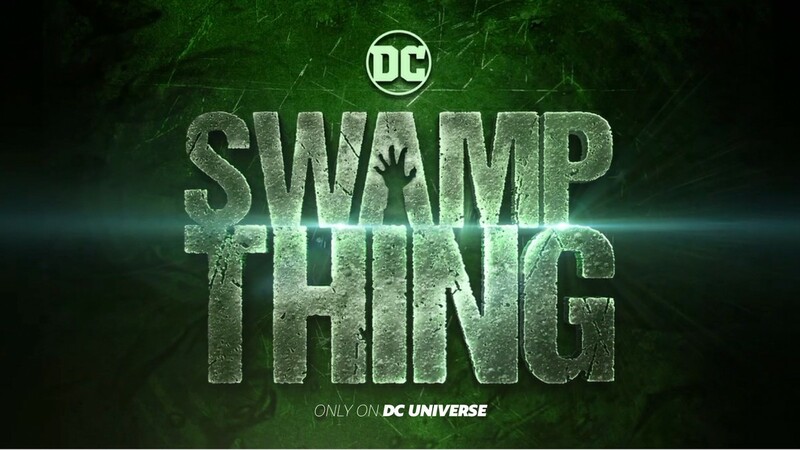 One of the many incredible things your membership will include is unlimited access to the following exclusive original series”, according to the tagline from DC Comics page. Warners and DC Entertainment are taking advantage of the ever-expanding direct-to-consumer streaming services by building a platform for its comic titles to be developed for more high concept projects. The first official project announced in early 2017 was a Teen Titans show that would debut in 2018. The series has been developed by Oscar-winner Akiva Goldsman, DC Entertainment Chief Creative Officer Geoff Johns, WB TV execs Greg Berlanti and Sarah Schechter, with Goldsman, Johns and Berlanti writing the pilot episode. The show is currently slated for a 2019 launch. Mark Verheiden and Gary Dauberman will serve as writers and executive producers. James Wan and Michael Clear will also executive produce via Wan’s Atomic Monster banner. Rob Hackett of Atomic Monster will serve as co-producer. Atomic Monster will produce in association with Warner Bros. Television. 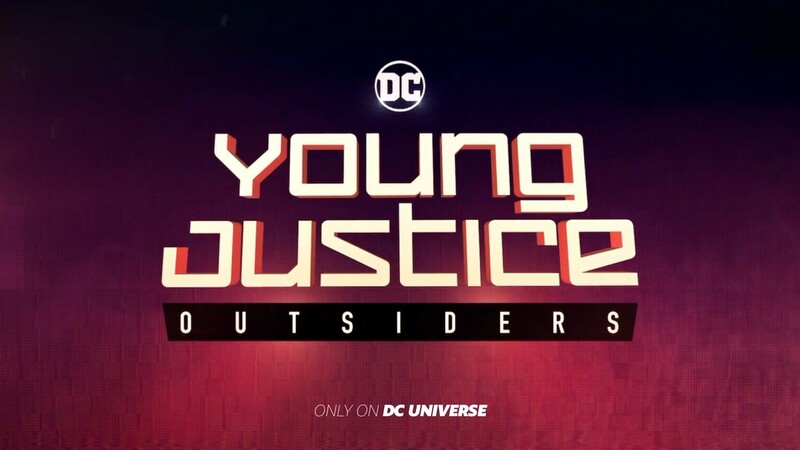 DC Universe will also see the return of the fan favorite animated series Young Justice: Outsiders. The series focuses on a group of teenage superheroes of the DC Comics universe who come of age as the wisening sidekicks of the pantheon of the DC heroes. In the new season, the team faces its greatest challenge as it takes on meta-human trafficking and the terrifying threat it creates for a society caught in the crossfire of a genetic arms race spanning the globe and the galaxy. Sam Register (Teen Titans Go!) is executive producing. The show’s creators Brandon Vietti and Greg Weisman are producers; with the series’ Phil Bourassa also returning to serve as art director. 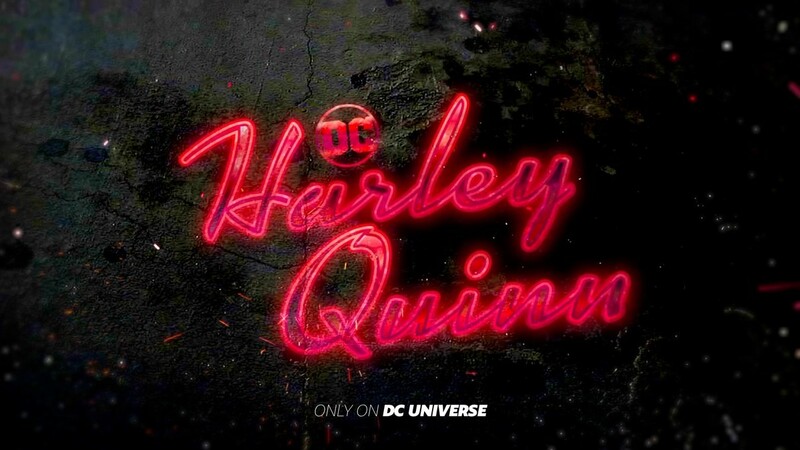 A rumored Harley Quinn animated series was eventually announced on November 20, 2017, and now confirmed today. WB animation ordered 26 episodes of half-hour adult animated action-comedy series Harley Quinn. It was further reported that the series would be executive produced by Justin Halpern, Patrick Schumacker and Dean Lorey. Production companies involved in the series include Ehsugadee Productions and Warner Bros. Animation. On February 7, 2018, a list of characters set to be included among the main cast in the series was released. These characters included The Joker, Poison Ivy, Sy Borgman, Dr. Psycho, Malice Vundabar, King Shark, and Clayface. Finally, a version of a Metropolis series centered around the city before Superman appears has been rumored to be another part of the TV package. There is still no word on when the streaming service will debut, but reports have it coming at some point in the last quarter of 2018. The service would be a unique feature of entertainment that, at this point, Marvel can’t boast. However, Disney is aggressively pivoting toward their own comprehensive OTT service that would present the majority of its feature properties as well as new scripted and animated series and films. Warners and DC appear to be ahead of the curve for the moment.